I would clearly be lying if I told you that Zürich is an economical travel destination. For one, the airport taxes at ZRH are high (but the service level is equally high). Once you have reached downtown Zürich, you will realize that it is hard to find accommodation for low budget travelers. But as usual in Switzerland, "low quality" just does not exist. So, I would like to present you the most affordable, cheap hotels in Zürich, ideal for those with a small purse and big expectations. 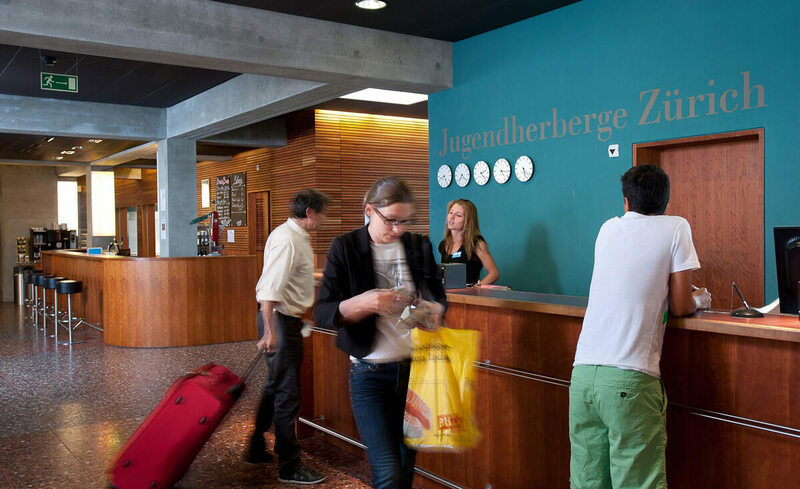 With dorms starting from CHF 37 pp/pn (per person per night) and private rooms starting from CHF 75, the City Backpacker Hotel Biber is a top choice for budget savvy travelers in Zürich. 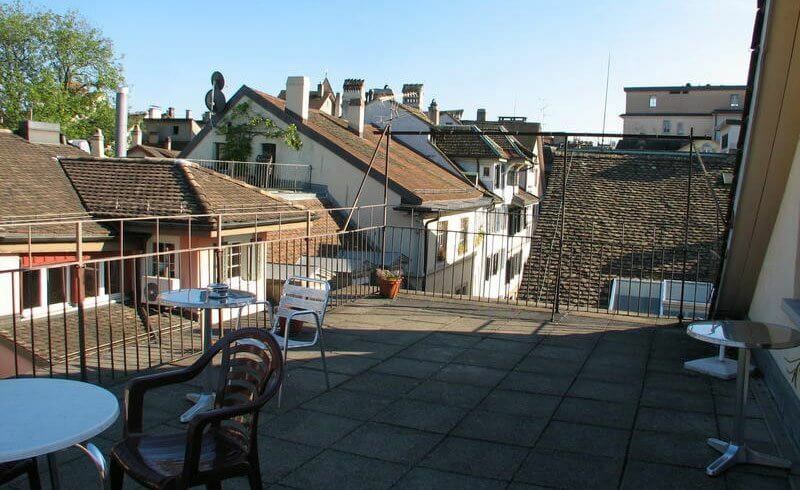 Located in the historic old town just an eight minute walk from the main train station, it is a perfect vantage point to explore the shops and eateries in Zürich's old town. Amenities: common room, shared kitchen, luggage storage, security lockers, washing machine and dryer, currency exchange, hairdryers for rent, towels for rent, free WiFi. The Youthhostel Zürich claims to be the world's most modern hostel. 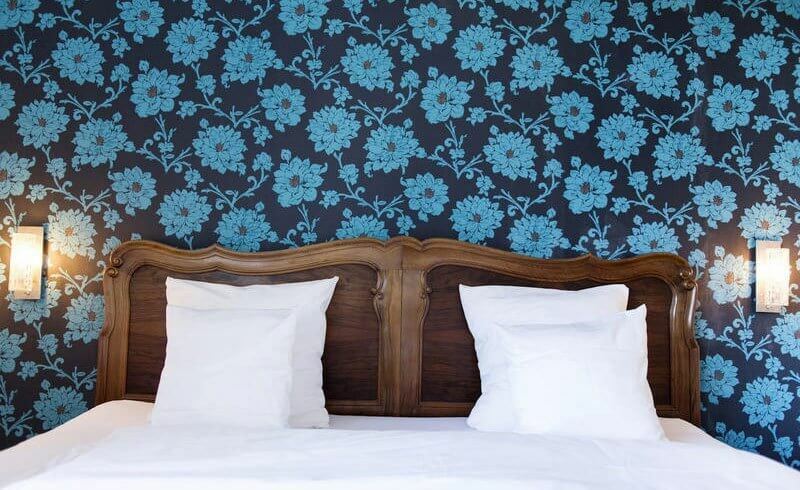 They provide dorms form a staggering CHF 16.66 and twins from CHF 76.66 pp/pn - linens included. This budget accommodation in Zürich is not exactly located in the city center, but it is easily reachable by public transportation. (Take tram #7 to Morgental.) Also, it is only 10 minutes from the lake by foot - what else can you ask for? Amenities: 24-hour reception, common room, restaurant and bar, pool table, luggage storage, security lockers, hairdryers for rent, towels for rent, ironing board, wheelchair access, free WiFi. Here is probably one of the most conveniently located budget hotel in Zürich. Its name honors the famous rock bar on the ground floor where you can find numerous pictures of rock legends. 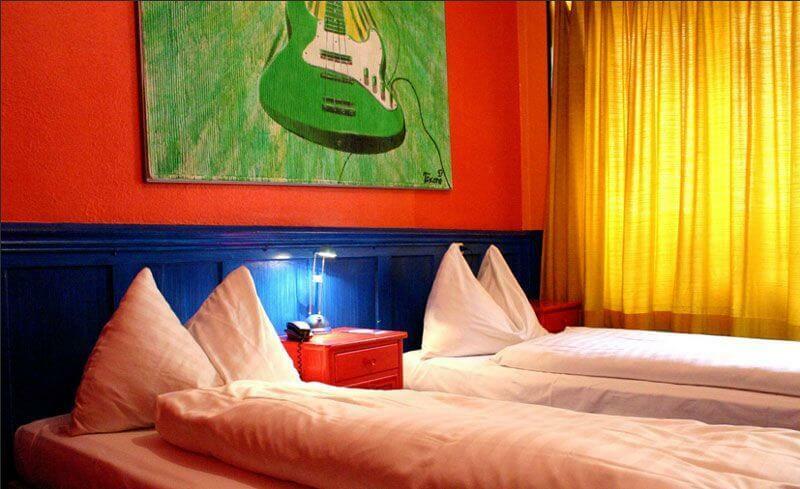 If you get lucky, you will be sleeping in the Elvis Presley, Guns N’ Roses or ACDC room! The bar at the Zic Zac Rock Hotel is an ideal place to hang out and meet other travelers - or the occasional famous musician. 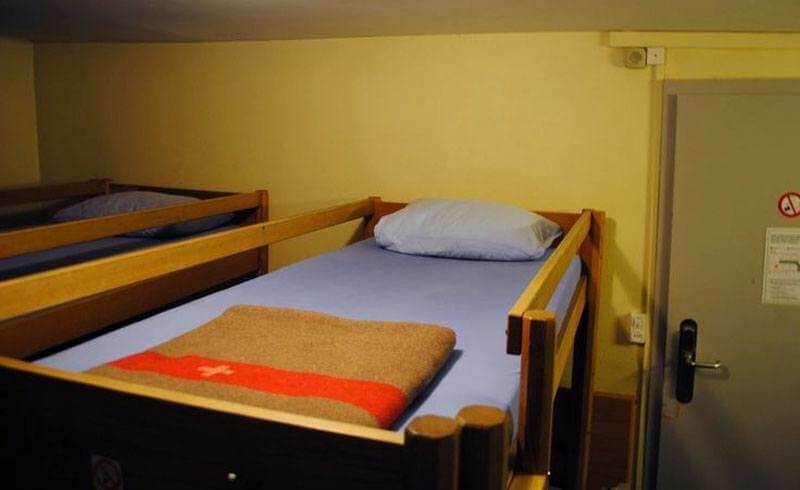 Dorms are available from CHF 70 with private bathroom, and from CHF 62 with a shared bathroom. 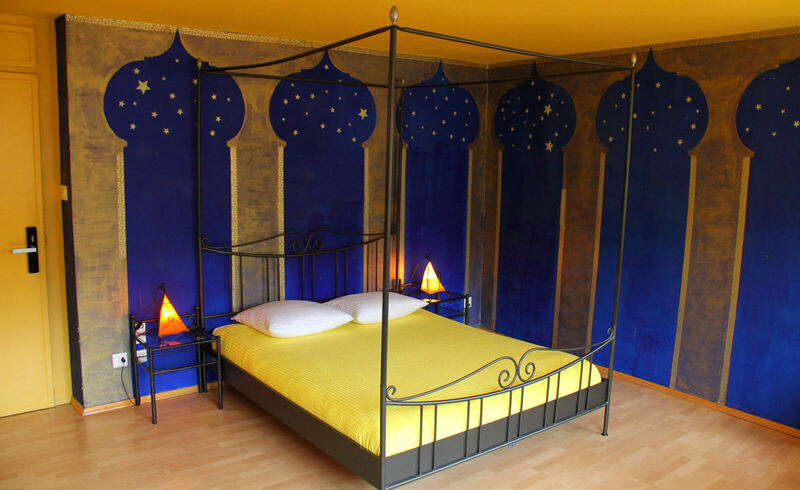 Private rooms can be rented from CHF 85 pp/pn, or a Junior Suite from CHF 160 per room per night. Amenities: 24-hour reception, restaurant and bar, daily housekeeping, laundry services, currency exchange, iron/ironing board, free WiFi. Simple and neat: These two words describe the modern, loft-like spaces in this hostel. The charming "Hostel forYou" surprises patrons with balconies in the rooms that feature views of the roofs of Zürich. Located in the most active and international nightlife area next to the popular Bäckeranlage, the Pension fuerDich is very close to the main attractions. 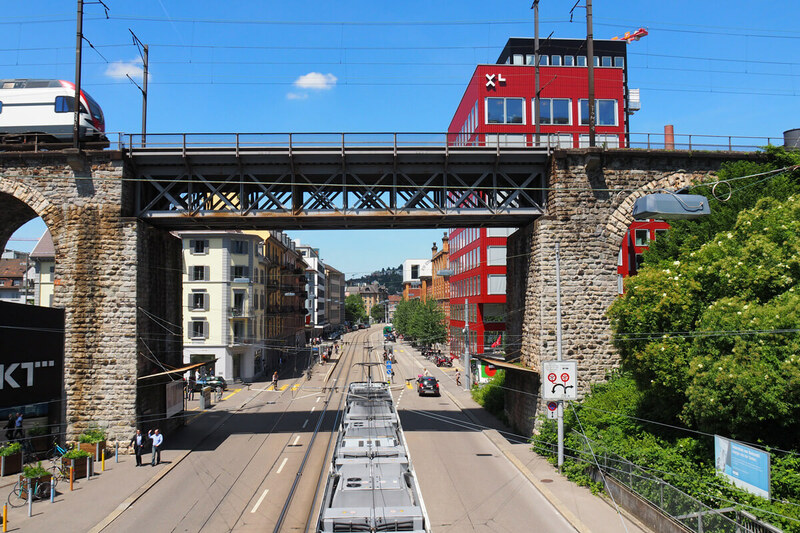 It will be perfect to explore the up-and-coming neighborhoods of Zürich, such as Zürich West. Twins and doubles start from 62.50 francs pp/pn, and you will be sharing a bathroom with two other rooms. WiFi is included throughout, but breakfast is extra. Amenities: optional small balcony with table and chairs, bathrobe and towels, tea/coffee maker, elevator, flat screen TV, free Internet. Amenities: business center, laundry services, lockers, iron/ironing board, fridge, coffee/tea, alarm clock, breakfast, bar, on-site café. 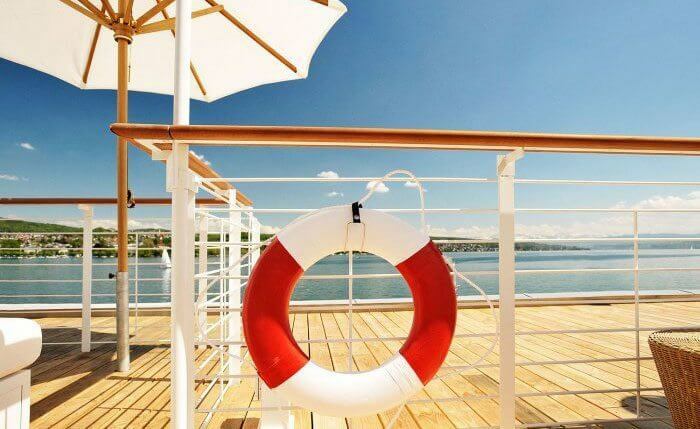 Need some more cheap hotels in Zürich to choose among? Check the X-tra Hotel, Hotel du Théâtre, Hotel Coronado, Hotel Bristol or Hotel Limmathof. Have you ever stayed at one of these hotels? Do you have any other budget hotels to recommend? Please, tell us in the comments!